Oil-free Acne Wash cleanses deeply into pores to help treat current breakouts & help prevent future breakouts. This gentle & effective cleanser cleans deeply without overdrying or irritating skin. 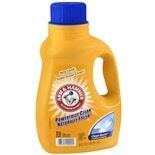 Rinses clean, leaving no pore-obstructing residue. Skin conditioners soothe & comfort, helping to prevent irritation. ^Walgreens Pharmacist Study, November 2010. 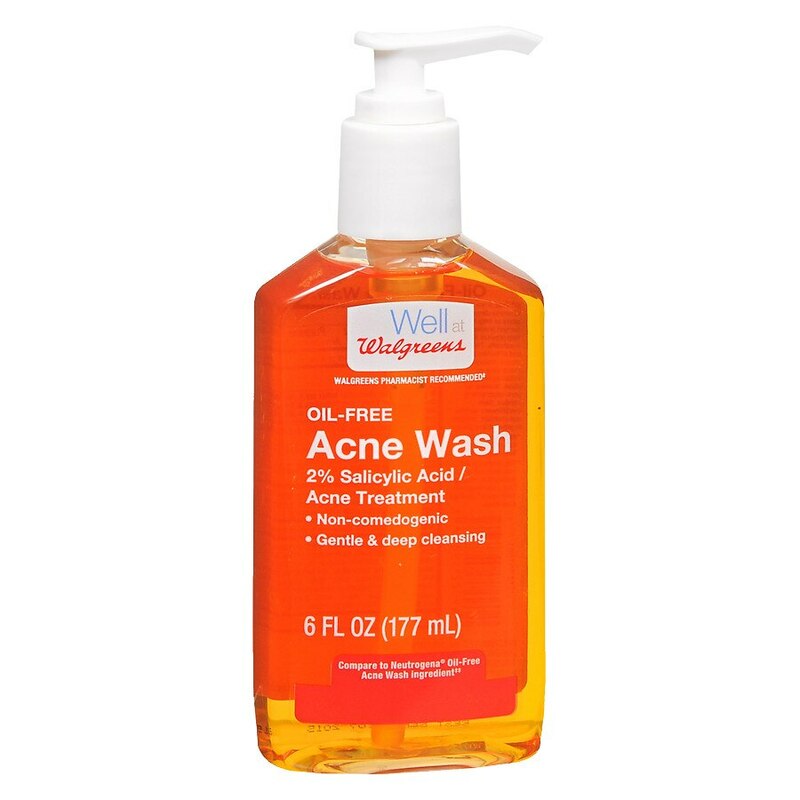 *This product is not manufactured or distributed by Neutrogena Corp., distributor of Neutrogena Oil-Free Acne Wash. Cleanse skin twice a day. Wet face. Apply to hands, add water and work into a lather. Massage face gently. Rinse thoroughly. © 2012 Walgreen Co.